of the Eagle XL Series. 4WD/4WS tugs in their class. 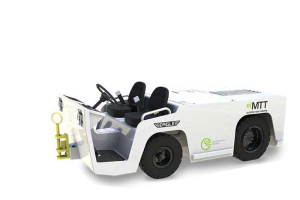 Eagle Tugs is your industry-leader for electric aircraft tugs. 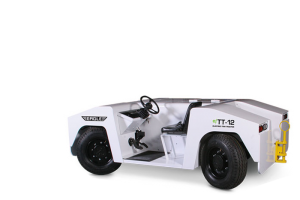 You can view more information including models, features, specifications, and more when considering the following electric tugs listed below. 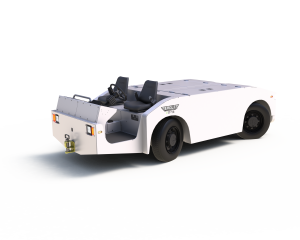 Get a quote on the Eagle eTT Series Tow Tractor, the MTT Electric Tow Tractor, and other aircraft tugs today at Eagle Tugs!